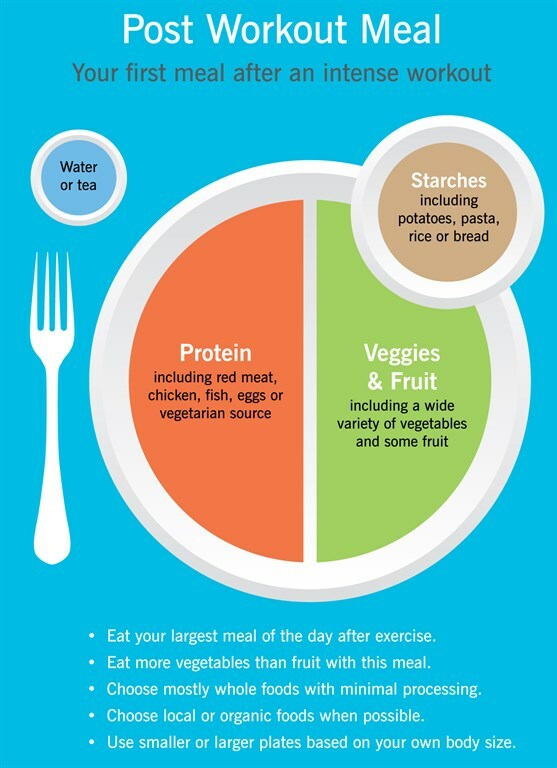 Eat your largest meal of the day AFTER exercise. Eat more vegetables than fruit with this meal. Choose mostly whole foods with minimal processing. Choose local or organic foods when possible. Eat your largest meal of the day AFTER exercise. Eat more vegetables than fruit with this meal. Choose mostly whole foods with minimal processing. Choose local or organic foods when possible.